We offer education, technical standards, consulting services and many other resources to the property valuation and tax policy community. Registration is open for the joint IAAO and Australian Property Institute's International Research Symposium, set for April 30-May 2 in Melbourne, Australia. The symposium will include programs on global innovations, mass appraisal systems, spatial valuation, reimaging global cities, appraisal and valuation technologies, smart cities, data analytics, a keynote address on current trends in Australia, and an optional learning lab on improving valuations with open data. 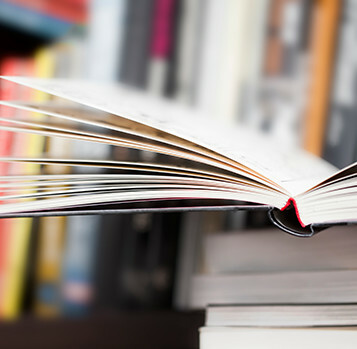 IAAO announced that its collection of informational books about the assessment industry, called Apendium, is now available for purchase from Amazon. The books range in price from $19.95 to $49.95 and the order page may be accessed through a link from the IAAO website at https://www.iaao.org/apendiumbooks. 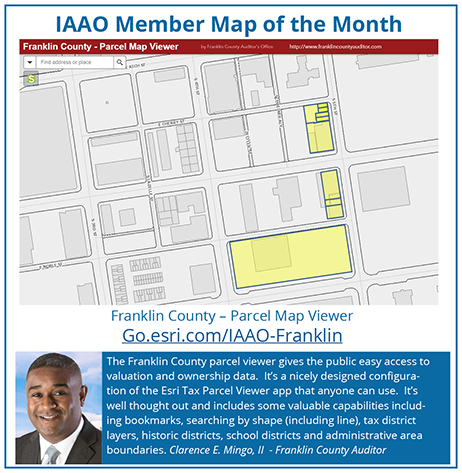 IAAO has published a new book, GIS for Property Tax and Assessment Professionals, to help assessors understand and use GIS for all sorts of office operations. 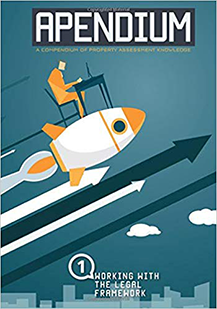 Written by property tax professionals, (the book) contains valuable information about the hands-on uses of GIS applications and technologies within all aspects of government valuation procedures and administration. The new GIS for Property Tax and Assessment Professionals is now available to purchase from Amazon at $29.99. 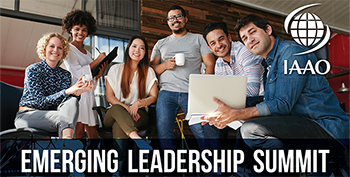 Registration is now open for IAAO's first-ever Emerging Leadership Summit, set for May 30-31, 2019 in Washington, D.C. The summit will focus on helping attendees in becoming good leaders. During the summit we will explore emerging trends, leadership issues, professional development, property valuation and land administration for property tax development worldwide. Check out the program agenda for more information ! The April 17th webinar will be on Measuring Marijuana: Auditing Medical Marijuana Facilities Rapid medical marijuana industry growth is anticipated through the year 2025. This growth of the industry stems from rising awareness regarding marijuana’s various medical applications. 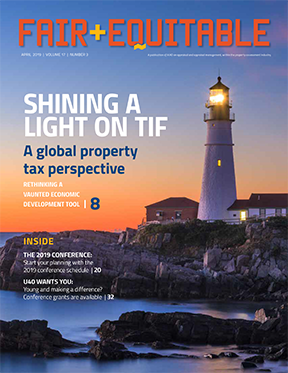 The introduction of a new industry to the market place has created confusion about taxability and appraisal methodology for Assessors, while taxpayers have been left to feel uncertain about what to file and report for their businesses. This presentation details the legalization, investigation, and public education that occurred in Maricopa County, Arizona and will cover the best practices of an audit process to establish that all medical marijuana facilities are filing and reporting correctly. It will also highlight unique issues specifically related to medical marijuana that are not common to other industries. The webinar will be presented by Thomas Tucker, PPS, Ellie Moss, and Paul Petersen. 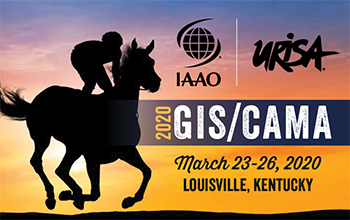 IAAO has opened registration for the 85th IAAO Annual International Conference on Assessment Administration, set for September 8-11 in Niagara Falls, Ontario. Attendee and Guest registration is now available online or by using a paper form. Looking for an IAAO resource? Find all of our internationally recognized publications, standards, and periodicals here. Members have full access to the IAAO Library as well as IAAO Connect, our member community networking tool. The new IAAO Research Exchange is also now available. The Research Exchange is the central repository for research papers and journal articles relevant to the property tax assessment and administration community. The library recently released two new subject guides. The Sharing Economy Subject Guide provides links to articles, reports and websites with information on this new part of the economy. On landfills, there are two different ways to look at the valuation of landfills and the subject guide provides sources on both the appraisal of the landfill itself and also the impact on the surrounding properties.